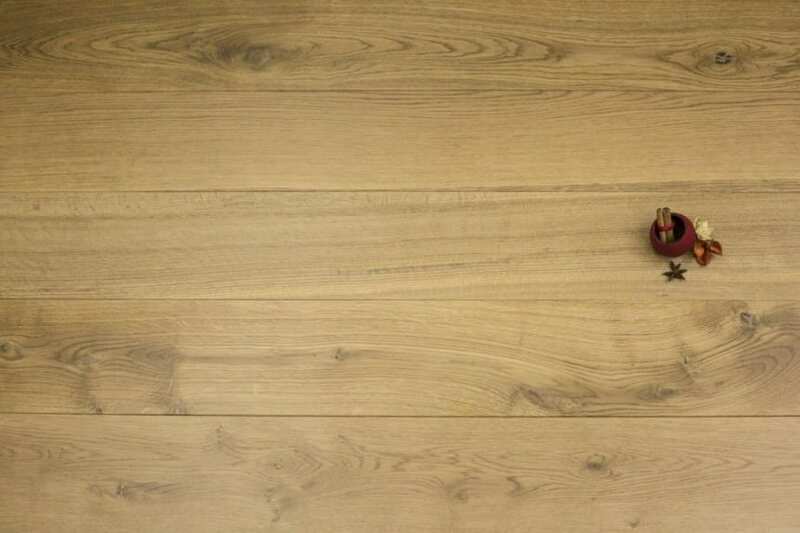 If you have a large room and want to have minimal joins in your floor, then there’s no doubt that long length solid wood flooring is the right solution for you. That said; don’t ignore long plank solid wood flooring just because your room is small. The reality is that it can work really well, no matter what size your room is. Solid wood flooring, long or short, as the name suggests is made from solid planks of the species of wood of your choice and nothing else. 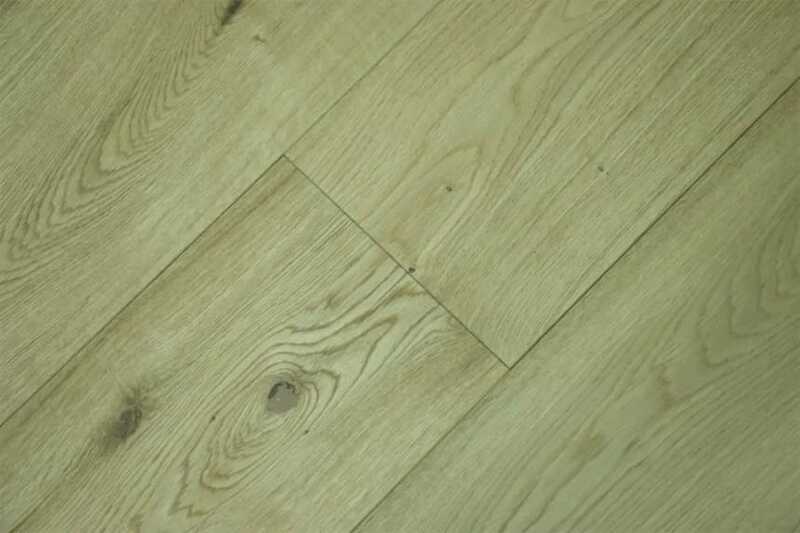 The original wood flooring, it’s still in evidence after decades of wear and tear in the likes of castles and stately homes, so you know when you make this choice, it’ll stand up to the test of time. 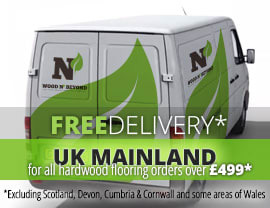 No matter what wood flooring solution you’re looking for, you’re likely to find it on our website. So why not take a browse through our site today?